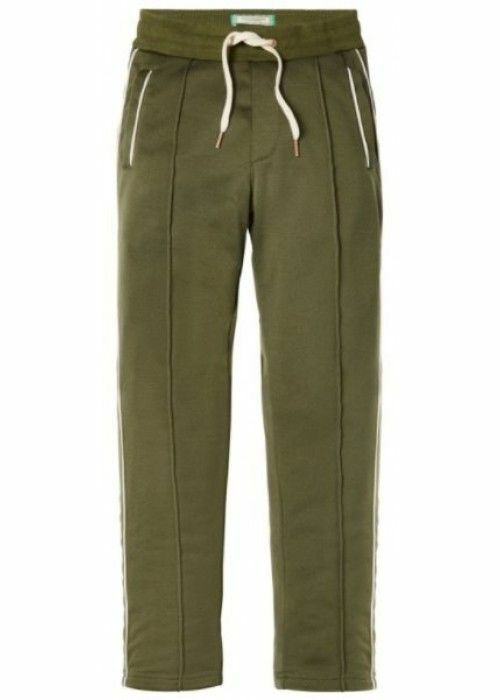 The boys' trousers and pants at Eb & Vloed Lifestyle: cool and cute at the same time! Our collection of trousers for boys is diverse and very complete, suitable for all ages. A trendy chino or corduroy pants, a sturdy cargo, a pure denim or just a summer shorts or a beach pant: your son looks like a real man in our pants. 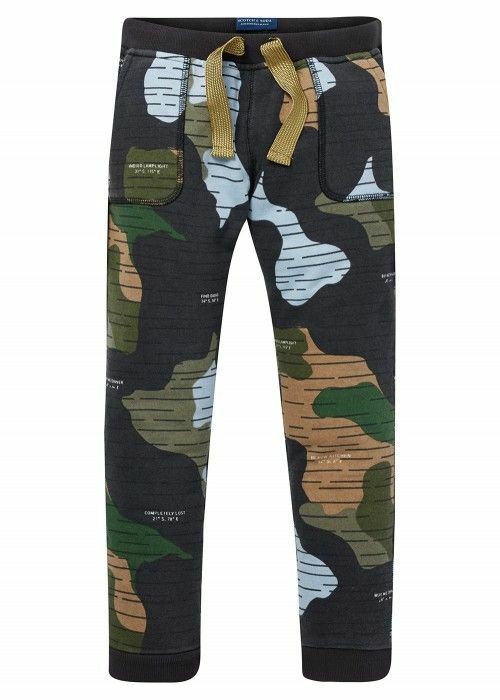 The jeans and baggy jeans are often formed and vintage colored, while the cargo pants and chino pants use camouflage canvas and tough details. The bright, cheerful colors that gives our children's collection its cheerful style is also available in the range of boys trousers. The materials range from denim to cotton, so playing outside in these pants is not a problem. 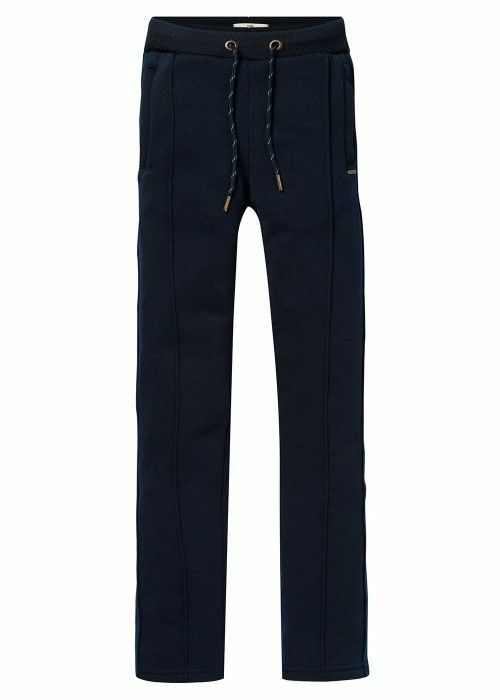 From young to old, there is a suitable, appropriate, cute but tough trousers or pants to find for every boy!